Why Traveling with Instagram Friends is Better than Group Travel: Holbox Girls Trip. Yes, I said it. Solo travel is always my first choice, but every now and then it’s nice to have company. After traveling solo for almost 2 years, you learn to choose your company wisely. I am actually very picky on who I travel with and where. And to be honest, I am not a big fan of group travel (sorry not sorry). Recently I have found that I’ve had a great time with people I’ve “meet” on IG from around the world, and planned travel with them. Mind you most of these people I have established a relationship with via DMs and then moved to what’s app and video calls if it’s really real. We technically know each other and sometimes I forget the fact that we haven’t even meet IRL. It seems awkward at first but hear me out, below are a few reasons why meeting up with my virtual Instagram boos is sometimes better than dealing with a group or even friends (I know don’t kill me) when traveling. Andrea, Me, Kiona in Isla Holbox. When travel is your life, checking out a new place is a different experience. 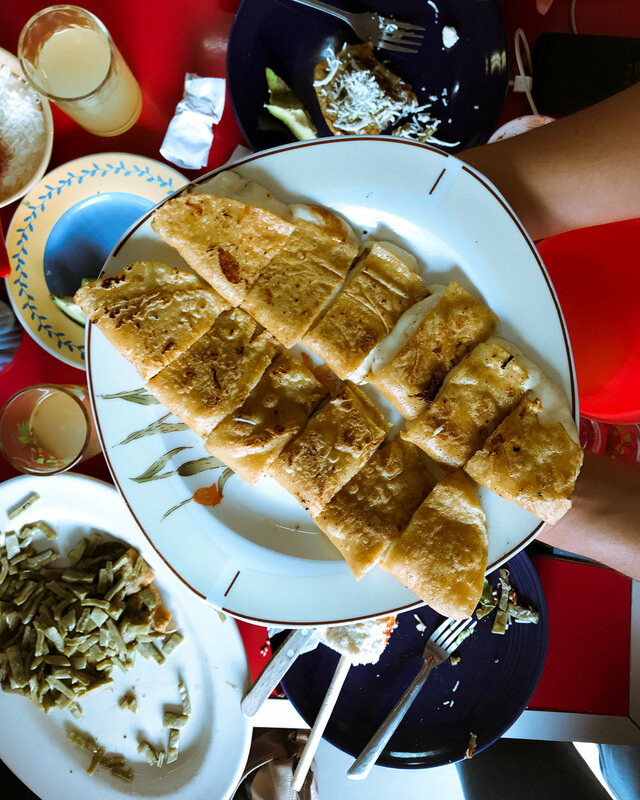 You are probably going for the culture, connections, local food and the exploration. I am not about going to a resort and drink terrible unlimited mixed drinks with a view. There is a difference between vacationing and travel. Most of my friends, or groups that want to travel together are working corporate jobs and are looking for a moment to just relax, destress, disconnect and do nothing. While that’s cool, I am more so looking to discover new things and check out the country / city or town. If this is you too, you may want to link with some Instagram friends. Usually the people you meet from the gram are on the same page. You find that you have more in common, and similar travel styles. 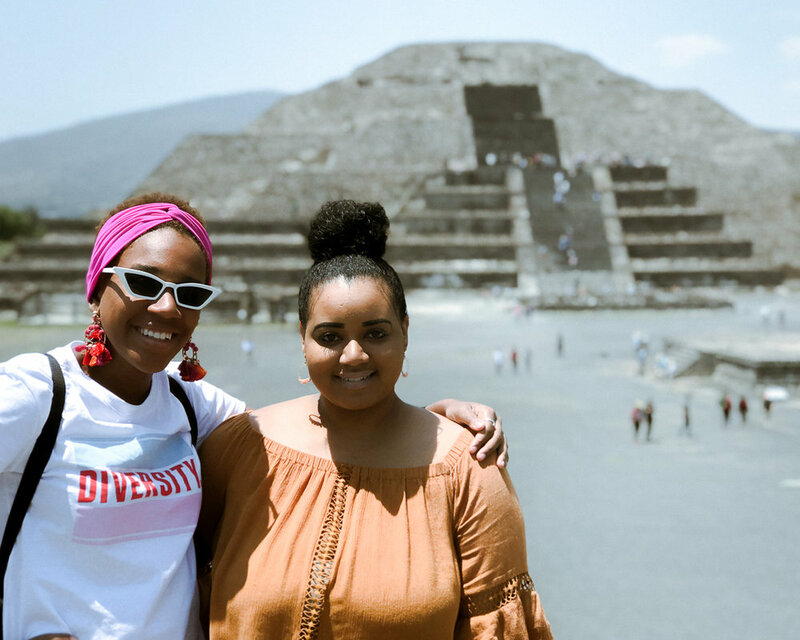 Since Andrea and Kiona (girls I met and love from the gram) are both travelers and running their own businesses, we had similar goals on what we wanted to do when planning a trip to Holbox, Mexico together. I am not here for just chillin. Being an entrepreneur and full-time traveler requires work. Not just taking pics for the gram but running a whole business. With Instagram friends, they are usually doing something similar. In Holbox Andrea, Kiona and myself set time frames and scheduled our days around getting in at least a few hours of work each morning. It would have been more productive if the wifi wasn’t so terrible, sighs #islandlife. The good thing is, you don’t have to worry about terrible photos, or being annoying asking someone to take photos 100 times, because they do it for the gram too, they will have your back. Andrea from It's a Travel O.D. working on her vlog and personal business while in Holbox. A lot of people are locked by certain dates, and can only do weekends or holidays needing a lot of time before hand to request off. For us, we all knew we would be in Playa del Carmen in April so we planned to meet there and then head to Holbox together, just 2-3 weeks before our travel dates. We were able to go during the middle of the week and still have the weekend there for the turn up. Basically what I am saying is, Instagram friends probably have more leeway when it comes to travel dates, and even locations. Because my IG friends are pro travelers, speak multiple languages and trying to save coins like me (#goals), booking hotel and transportation is too easy. With these girls we decided on a place in less than 3 days. Often times with other friends, they are looking for luxury, all the accommodations and not willing to sacrifice on certain features. It becomes a little harder to align on plans. You are really winning if your IG friends are open to sharing a bed. From Playa del Carmen we took ADO bus and then a ferry to Holbox. 4 hours later, we were there. We decided to walk from the ferry to our hotel, in the heat. Most of my friends would have wanted to take a private cab and then hire a baggage guy for carrying the luggage from the ferry to the hotel. We were all down with toughing it for 10-15 min and still ended up at a hotel with a great view and A/C. The hot water was irregular but no one was truly bothered, another thing about insta friends they are used to the struggle. My favorite thing about like-minded people, in which I usually find on the gram: saving coins. Naturally our budgets seem to be more aligned. When traveling with friends, they are usually on vacation, ready and willing to spend unnecessary money for convenience and a good time. While, that used to be my life, I can’t really afford to do that right now, and honestly I just don’t want to. I find that buying cheap, eating local and walking to save money also promotes discovery and authentic interactions. With Andrea and Kiona, we ate local tacos for less than a dollar each pretty much every night and then treated ourselves to nice cocktails here and there. 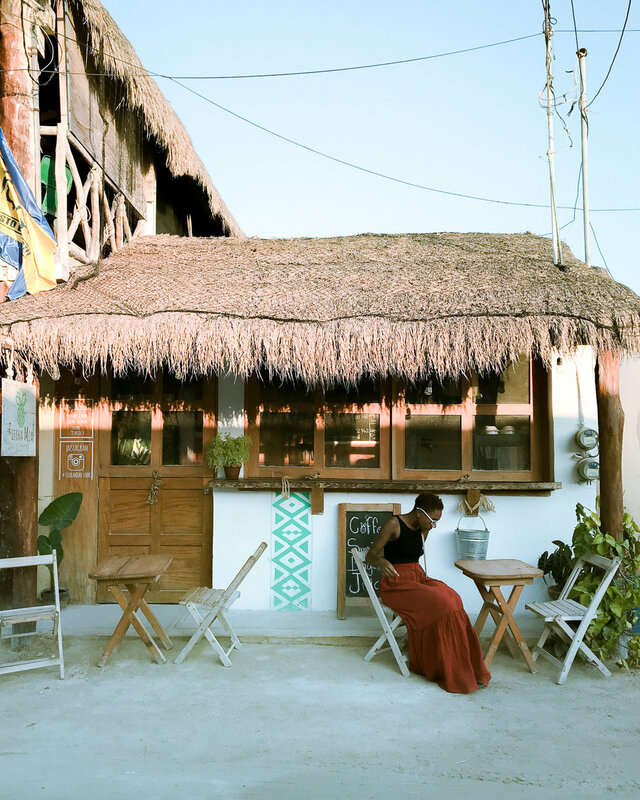 Mind you Holbox is cash only, and it's an island so once you run out, that's pretty much it, so budgeting and making sure your pesos last is key. Meeting new people and creating new experiences is something that I love, so naturally linking up with people from IG is a cool concept to me. I know that everyone may not be as down or as open but I encourage you to give it a try. If you do let me know what you think! Still hesitant? Drop a line below as to why so I can help shed some light from my experiences. Bogotá - a City of Personal Expression. For some reason Bogotá lands low or even absent from the list of cities to visit in Colombia. I advise you to think again. 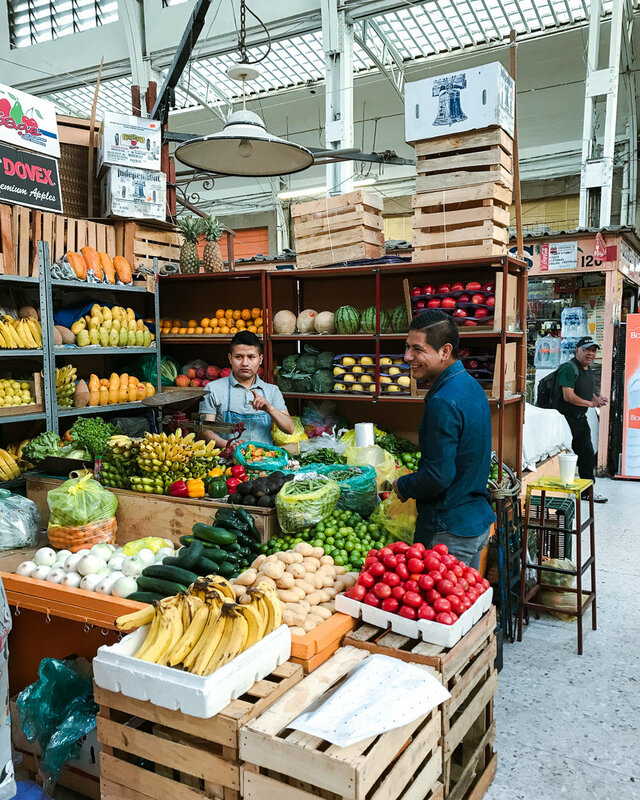 Bogota is not only the capital and one of the largest cities in Colombia hosting over 6M people but it is also deep and rich in culture and completely different from Cartagena or Medellin. It is a busy city with a story to tell through its unbelievable graffiti (which is legal) that are rooted in political, social and economic messages inspiring the people of Bogota and definitely myself. Below I hope these photos of the great works of art you’re your mind to this tattooed city and speak to you just as loud and they spoke to me. To book a graffiti tour visit here. For more to do and see in Bogota check out this NY Times article.